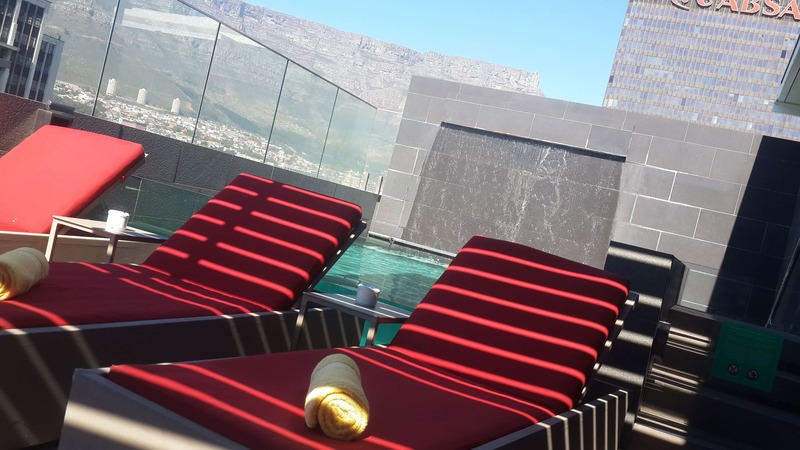 You’ll be able to try and experience one of the many nearby restaurants and bars while you’re on your way to Table Mountain, Artscape Theatre or Camp’s Bay beach, each of which are all only a few minutes away. Affordable travel meets first class service at Park Inn Hotel, part of the Radisson Group. 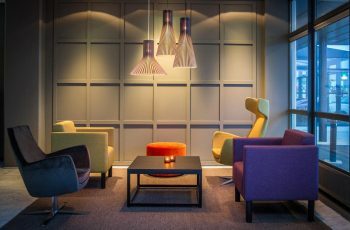 Whether you’re travelling for business or leisure, Park Inn has everything you need for a pleasant stay. 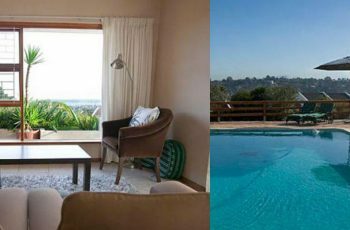 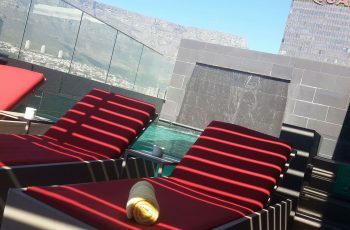 When you’re not gallivanting around the Mother City, take a dip in the outdoor plunge pool or keep that holiday weight off in the fitness centre. 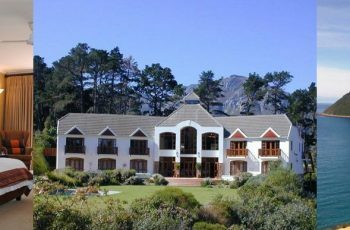 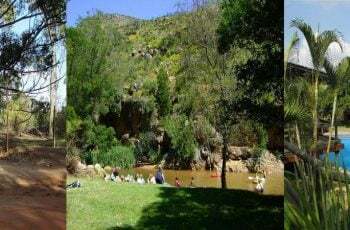 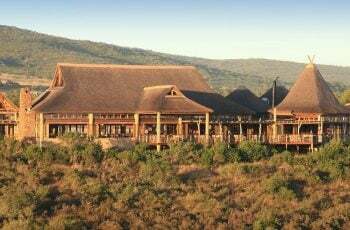 Nature-lovers will love the views of Table Mountain, and the fact that Park Inn is Green Leafâ„¢ ECO Certified. 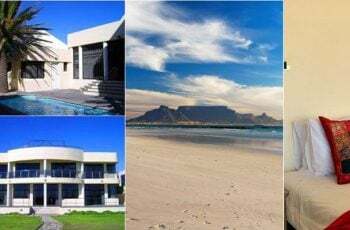 Each of the 120 hotel rooms has something to offer, but discerning travelers would probably prefer the Superior Rooms with spectacular views of Table Mountain. 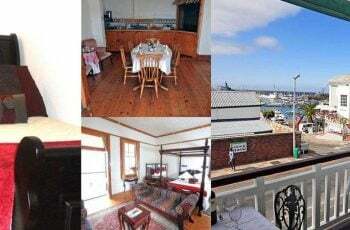 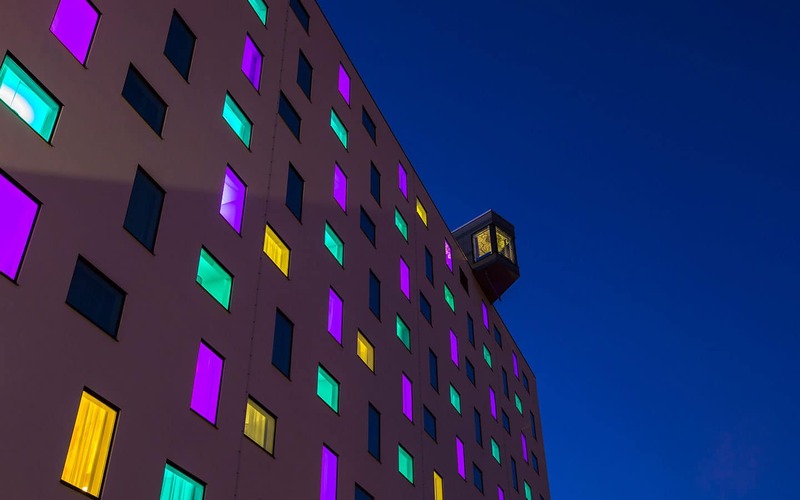 One Bedroom Suites and Business-Friendly Rooms are also available. 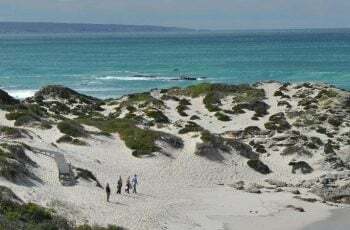 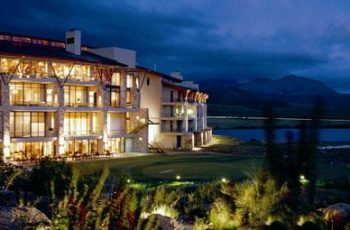 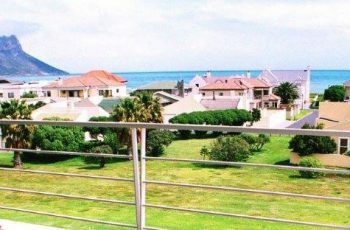 Village N Life is an innovative and dynamic hospitality group renowned for its hotels, guest houses and unique Hospitality Villages in the Western Cape.